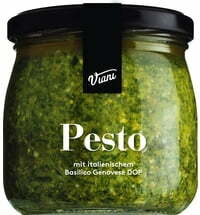 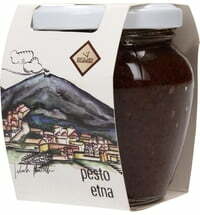 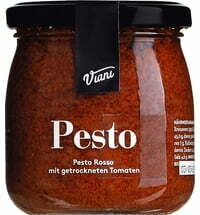 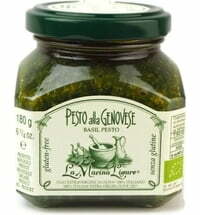 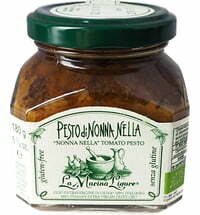 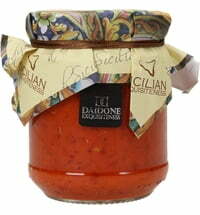 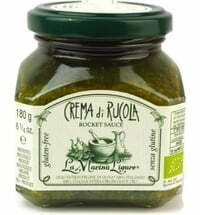 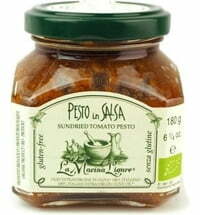 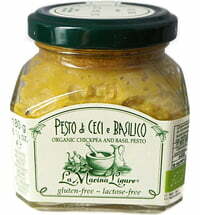 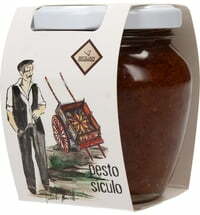 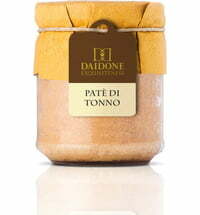 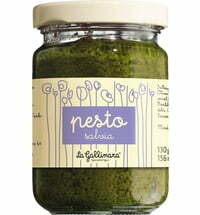 Add a unique flavour to your meals with this tasty pesto! 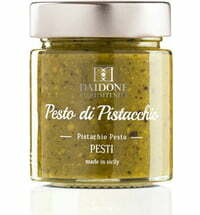 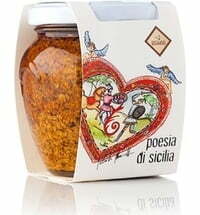 Made with handpicked pistachios and following a traditional Sicilian recipe, this pesto can be enjoyed with many different dishes. 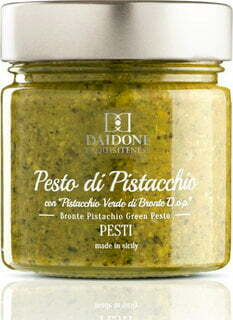 Pistachios are one of the most exciting ingredients in Sicilian cuisine and are known as the symbol of the city of Bronte.